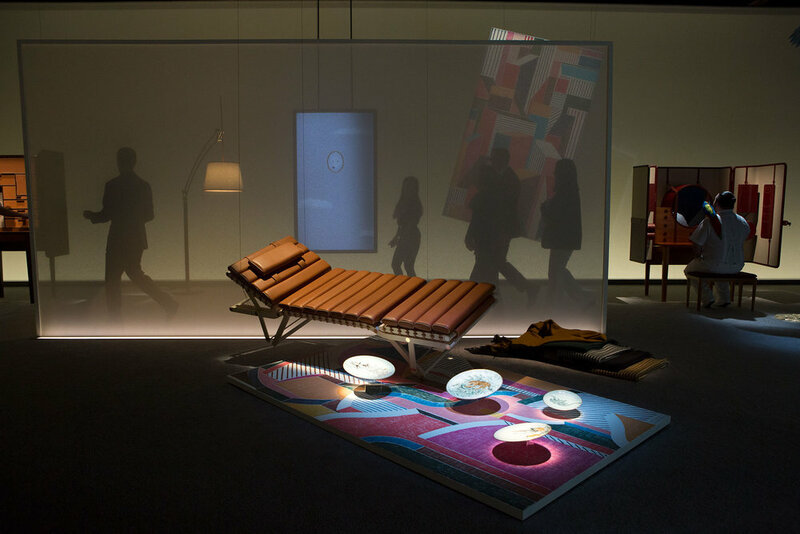 In scouting for Hermès Maison’s first artistic directors, the house’s chief artistic director, Pierre-Alexis Dumas, and CEO, Axel Dumas, landed on an unlikely pair: architect and designer Charlotte Macaux Perelman and the publisher and curator Alexis Fabry. Their appointment, though unconventional given their respective professions, reinforces the French house’s dedication to its line of homewares and objects. Likewise, it highlights the pan-industry respect for the label and its renowned craftsmanship. Earlier this year, Macaux Perelman and Fabry presented their first collection in New York, with a three-day exhibition called “Here Elsewhere” by avant-garde theatre director and set designer Robert Wilson. This, too, was a curious event, with pieces displayed and suspended amongst interpretive performers, taxidermy, and surreal lighting. Here, the artistic directors discuss their new roles, their vision for Hermès Maison, and their work with Wilson. Alexis Fabry: For Hermès to hire people like us—a publisher and curator and an architect-designer—reflects the sense of freedom within the brand. 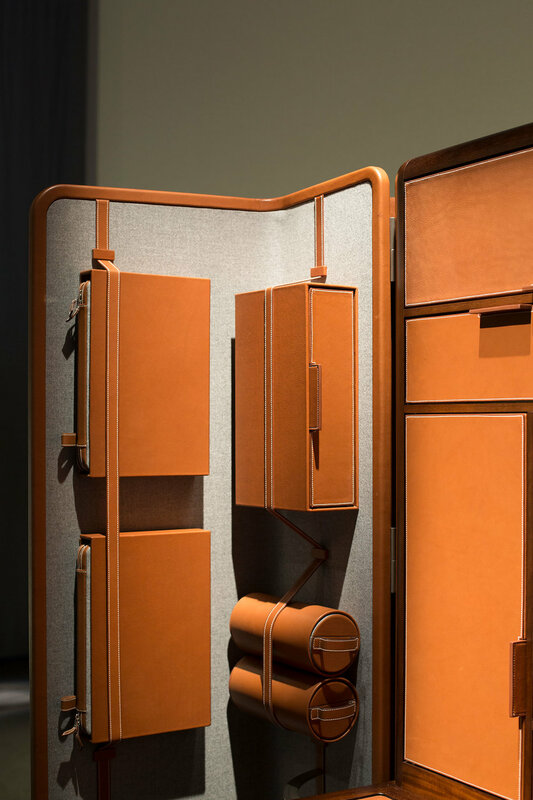 Charlotte Macaux Perelman: Hermès hired us because of our aesthetic and our respect for the craft. We’re collectors and we’re fascinated with physical objects, so in a way that’s natural to this brand. It’s a good challenge—and a new challenge. 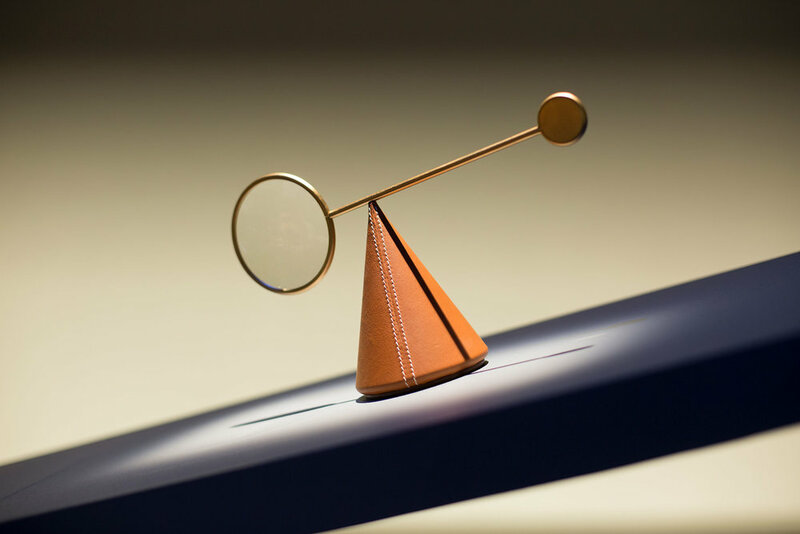 Fabry: We were very seduced by the detail with which the work at Hermès is done, and the fact that the brand is very comfortable with the idea of invisible complexity. Macaux Perelman: It is important to us to maintain continuity in the values of the brand. We didn’t want to make much noise, but rather small adjustments to the right works. What’s much more vigorously executed under our direction is the textiles and fabrics, which are more in the realm of fantasy. We adjust these objects with a slight gesture. Fabry: One of the questions that comes up regularly is the time difference between what we’re doing now and how that fits into the future. Objects need to be something that can last, but still demonstrate the time that they’re made in. It’s a subtle and difficult thing to achieve that’s always at the heart of the process. Macaux Perelman: That’s why Hermès wanted to work with an architect—architects understand the concept of long periods of time. It’s on a different scale, but it’s the same concerns; different proportion, but still related to the relationship of man and his position in that space. Fabry: Working with a curator is also counterintuitive, but makes great sense. This is very much the work of finding the right pieces and people, adjusting, rearranging, and determining the right combination of items. And for the exhibition “Here Elsewhere,” we didn’t want it to be about the object being presented as an art piece; we wanted it to have this quality of being a performance and a show. That’s why we worked with Robert Wilson. Macaux Perelman: Bob is a man of theater and set design, and he’s also an avid collector and loves objects and craft, so that duality made it the right collaboration. 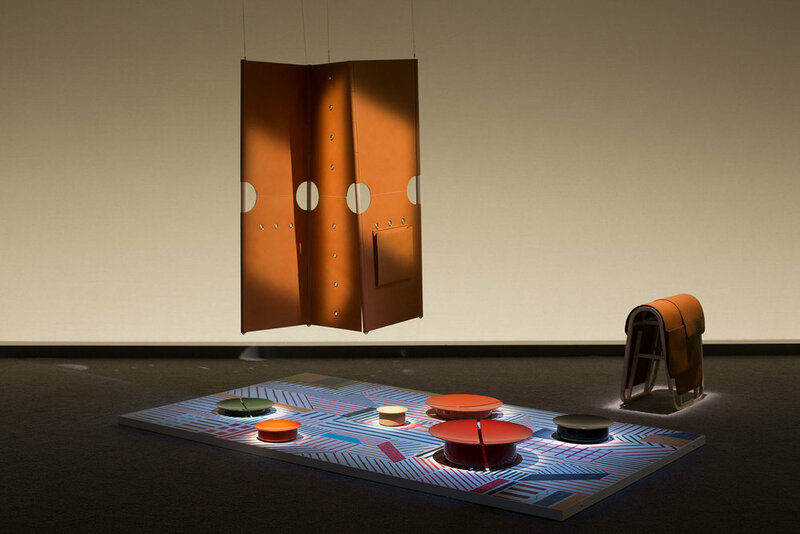 We approached it in an abstract fashion where, for example, the table is not necessarily looked at as a table. You just see the shape of the object, but the function is not central. It proves that they fit in different environments. 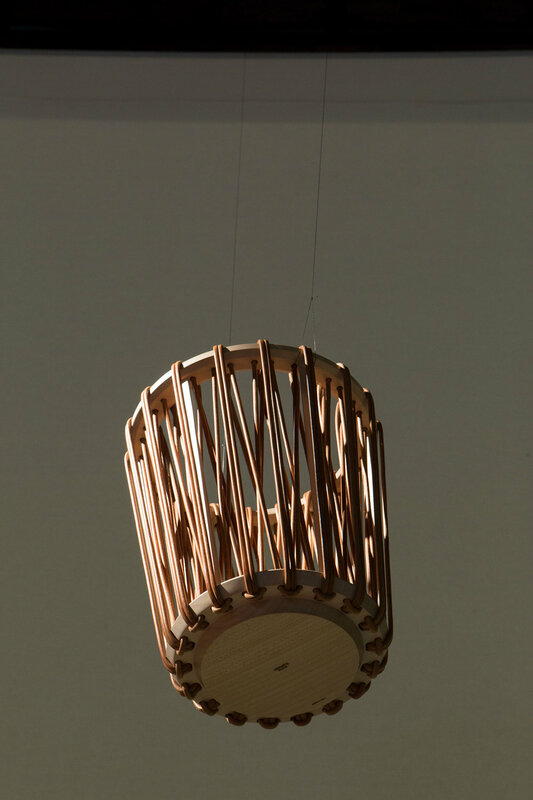 Fabry: He brought this airy quality to the objects, and didn’t fall into giving them too much attention. There’s this notion of harmony, which is very sensitive. All together, it has to be cohesive, but any object that’s a part of this has to work on its own—it also has to work as part of the greater plan.